reviews | Page 2 of 11 | mymonkfish - Food and drink news, Edinburgh, Scotland and beyond. The first Dishoom opened in Covent Garden in 2010 and a further three restaurants in London followed. 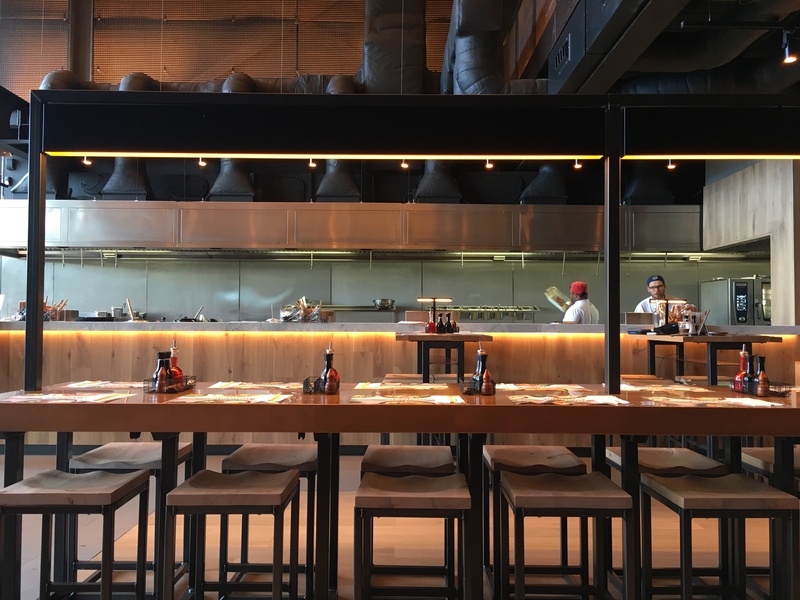 Now open in Edinburgh, their first outing outside of the capital is proving a huge hit. Expect all day hospitality in a 1920’s era, with food inspired by the Irani cafes of 20th Century Bombay. Dishoom was founded by Shamil and Kavi Thakrar and Amar and Adarsh Radia: the first Dishoom opened in Covent Garden in 2010 and a further three restaurants in London followed. And now, Dishoom Edinburgh has opened, their first outing outside of the capital is proving a huge hit. 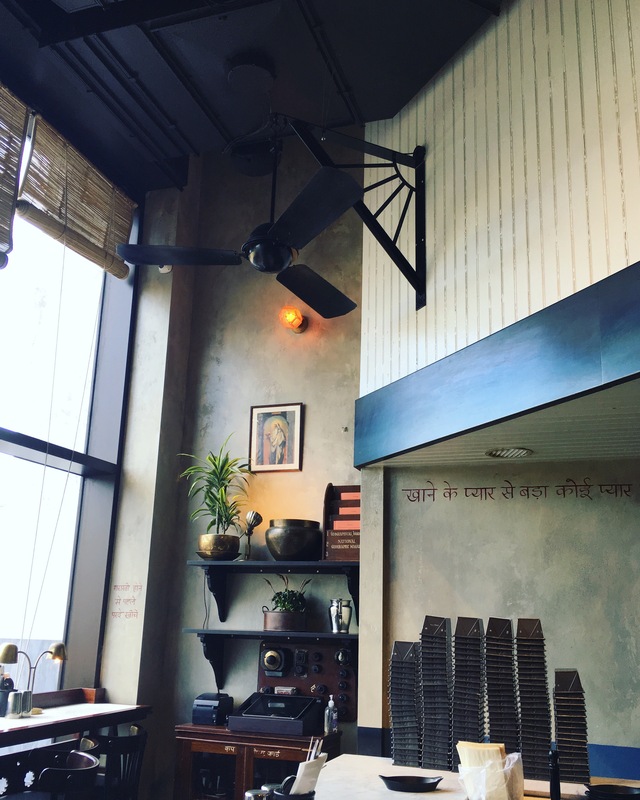 Serving up food inspired by the Irani cafes of 20th Century Bombay expect all day hospitality in a 1920’s era ‘Grade A listed’ three storey building formerly used as a warehouse for Forsyth’s department store. 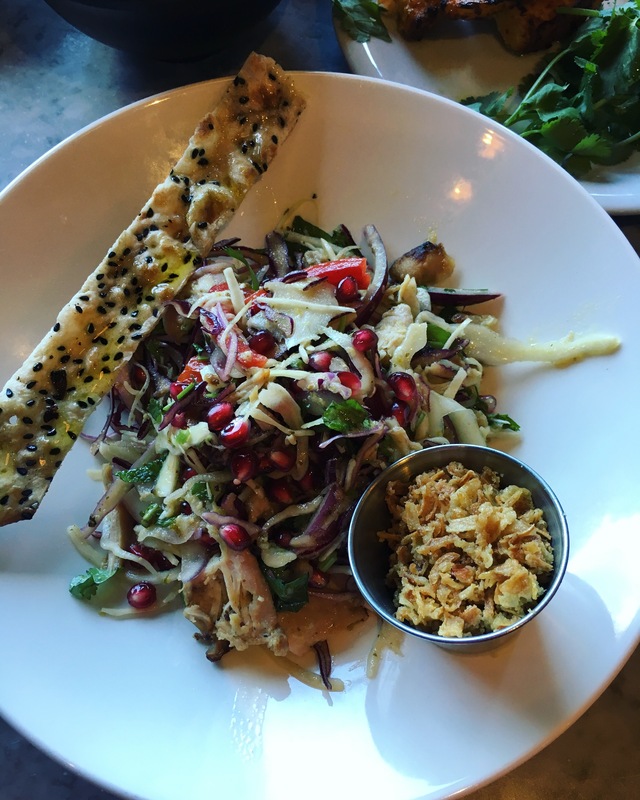 Read our full review of Dishoom Edinburgh over on Olive Magazine HERE. And if you’ve not visited Dishoom Edinburgh yet…(? where have you been hiding?!) then you can find it on St Andrew’s Square, Edinburgh. 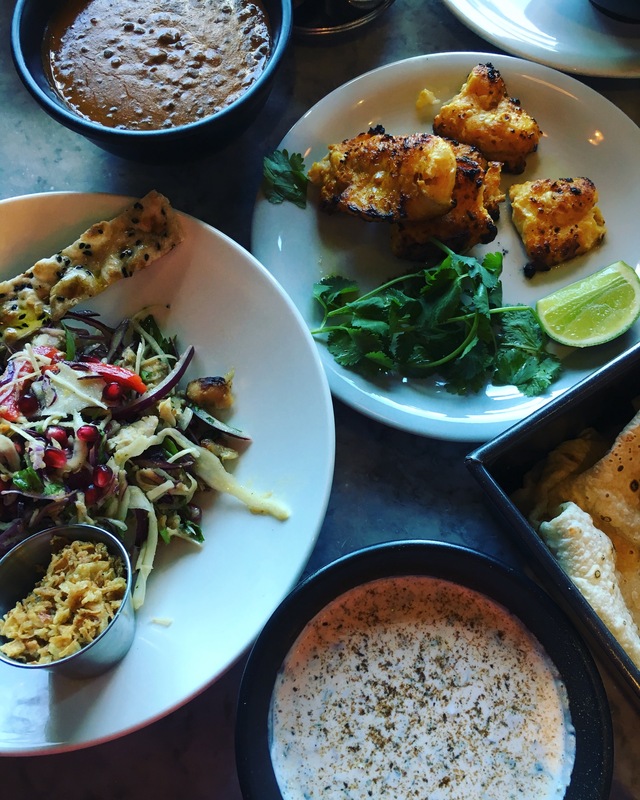 Full menu and more scrummy pictures over on the Dishoom website HERE. Good Brothers Edinburgh, founded by Graeme and Rory Sutherland, is bringing the natural wine movement to Stockbridge, Edinburgh alongside some outstanding Scottish cuisine. Yes, it’s all about the wine (there’s over 100 of them on the ever-rotating list) but that doesn’t overshadow the fantastic food. Head chef Maciej Szczepanski has created a menu of classic Scottish cuisine with a twist to accompany the wine selection that includes organic, biodynamic or natural. Chef Maciej has spent the last ten years working his way up the chef’s ladder in the US, Europe and the Far East. His philosophy on fresh produce, seasonality and sustainability is shared with Graeme and Rory…. Read the full review over on Olive magazine HERE…. We quite like Japanese food at the Towers so imagine when Yo Sushi knocked on the door one day and offered up a HUGE takeaway so that we could sample their new #tokyotogo takeaway menu! Back of the net. Happy days.